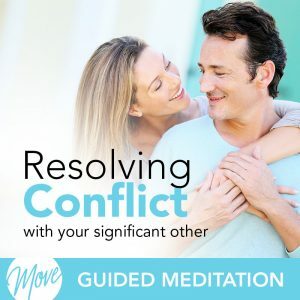 Are you holding on to frustration or anger that’s affecting your life and your relationships? 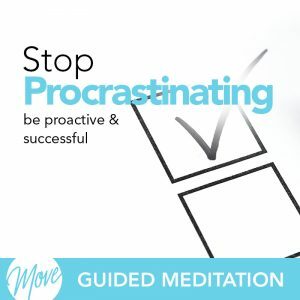 Do you wish you could let go of these negative thoughts and emotions and instead, move forward with your life? 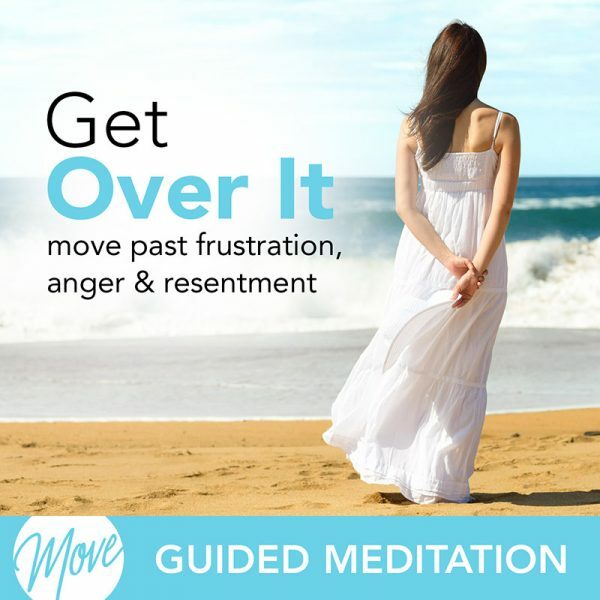 Learn how you can release frustration from the past and find happiness and peace and motivation again, with “Get Over It – Move Past Frustration, Anger and Resentment” from Amy Applebaum. You deserve to love your life and be happy, and hypnosis and meditation can help. Positive suggestions and binaural beats will be received by your mind, helping you find closure and release from frustration and resentment, and helping you find inner peace and happiness. 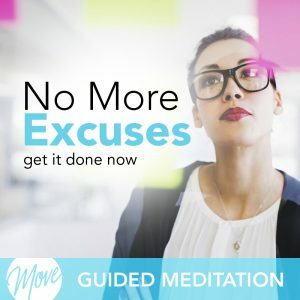 “Get Over It: Move Past Frustration, Anger and Resentment” addresses your physical, emotional and spiritual well being, promoting healthier relationships; reducing anxiety, stress and hostility; so that you can live a happy, healthy life that you love and can’t wait to wake up to everyday. Don’t wait another day. 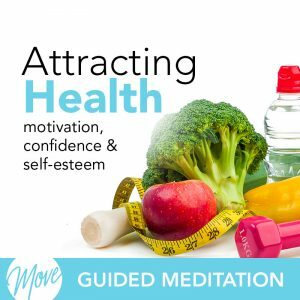 Let go of frustration and start living a healthier, more fulfilling life today.